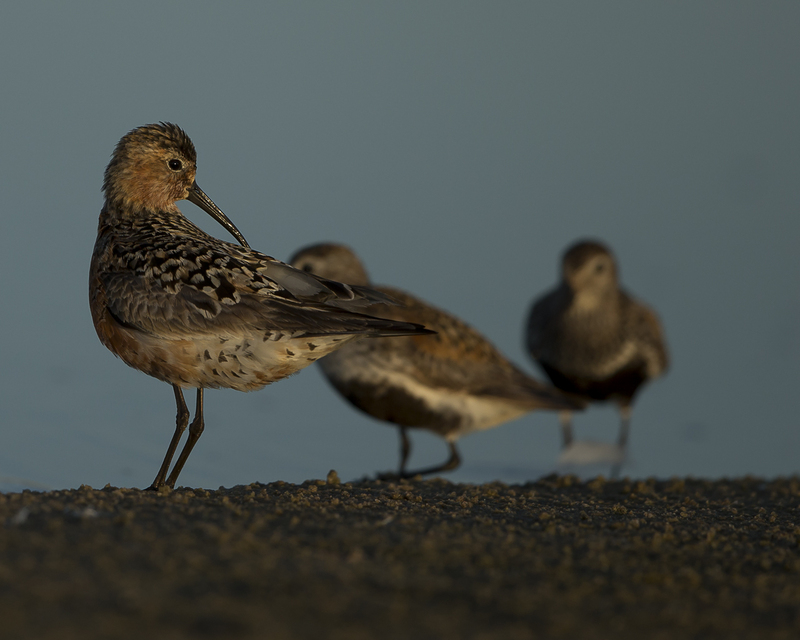 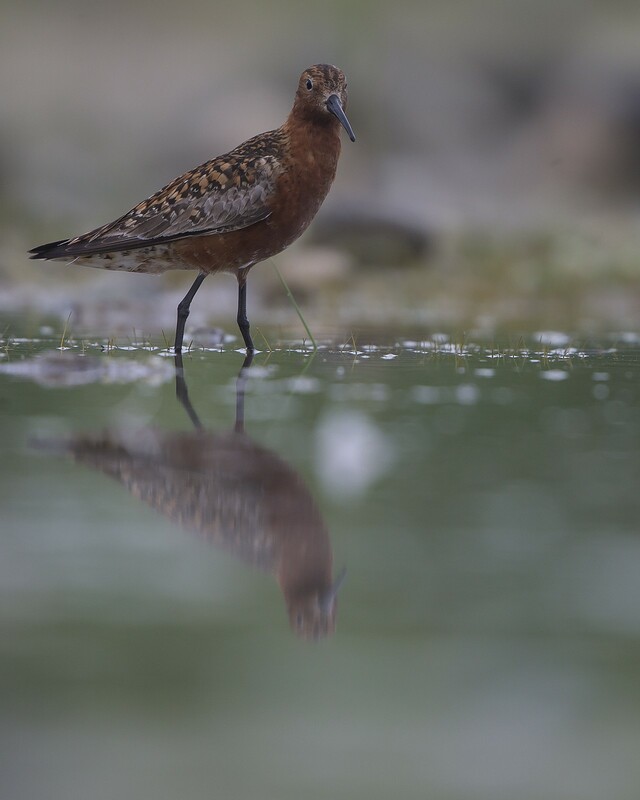 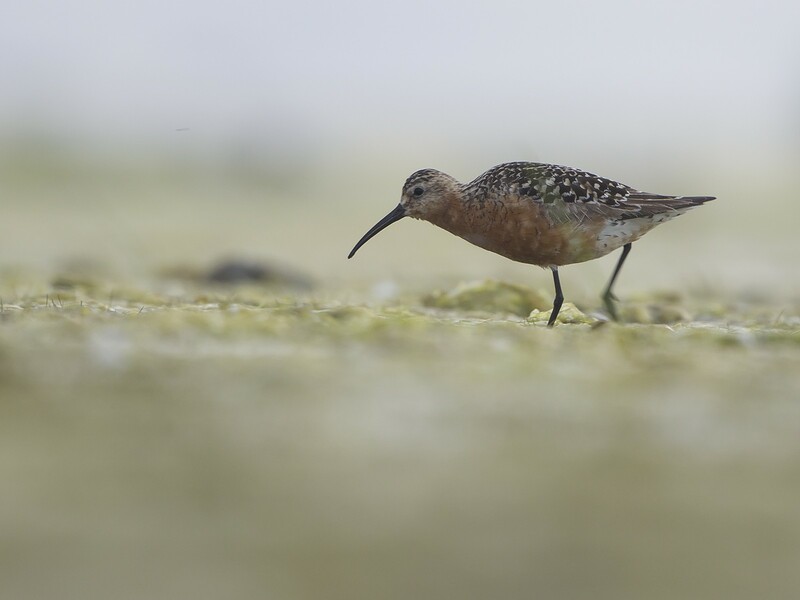 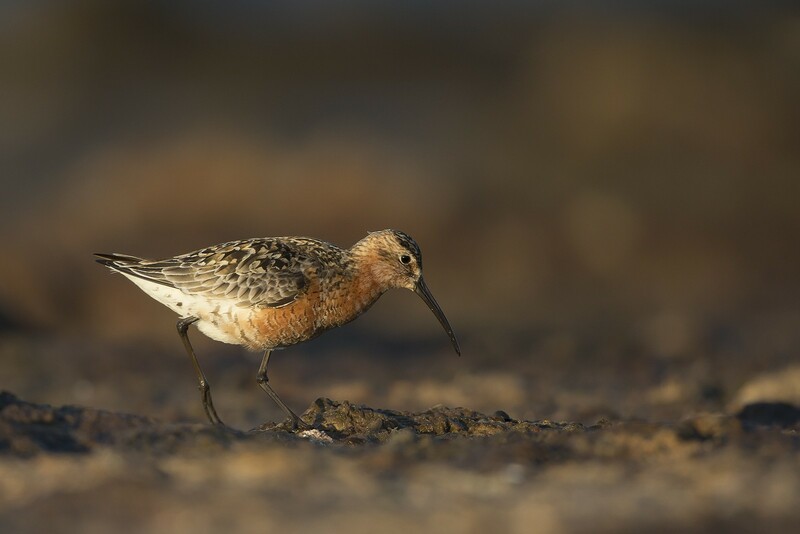 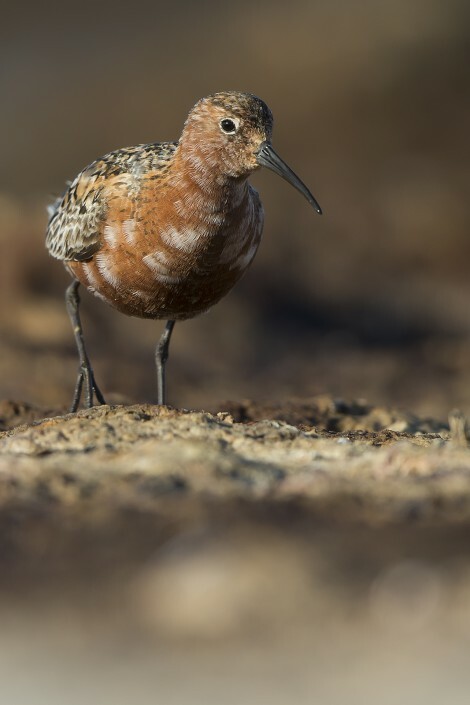 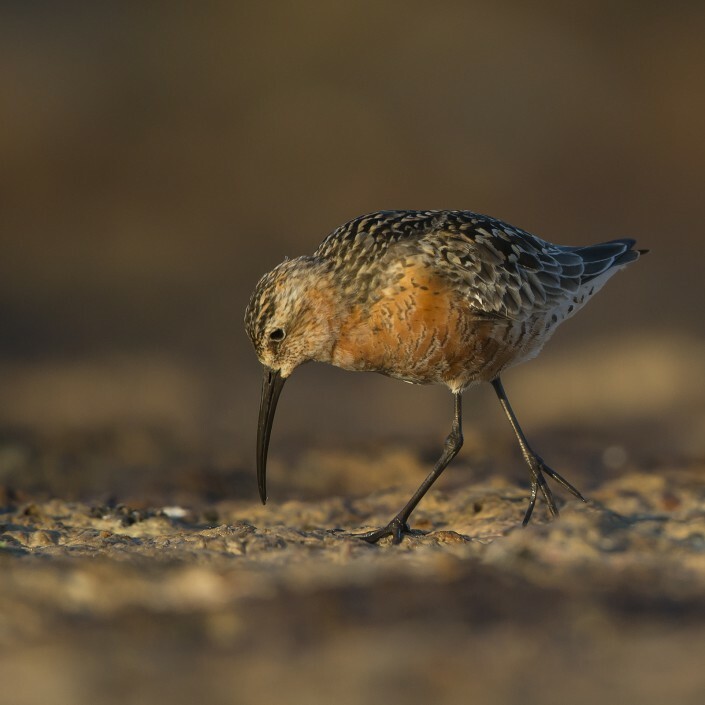 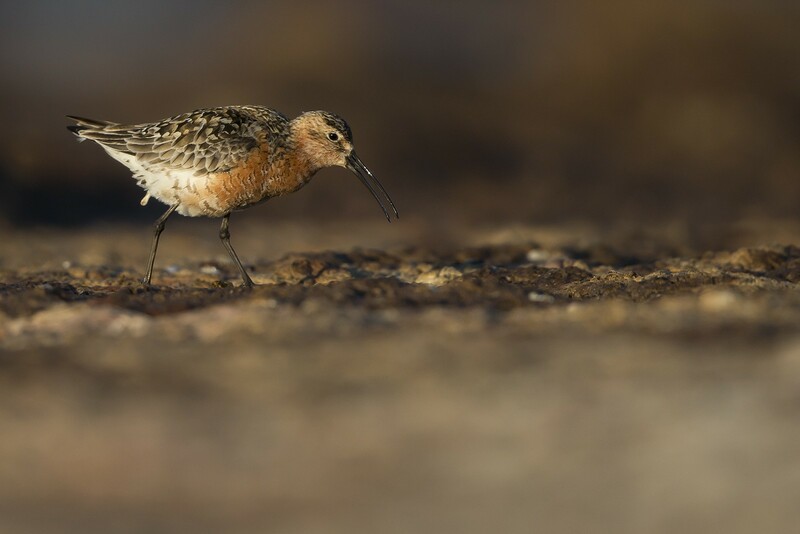 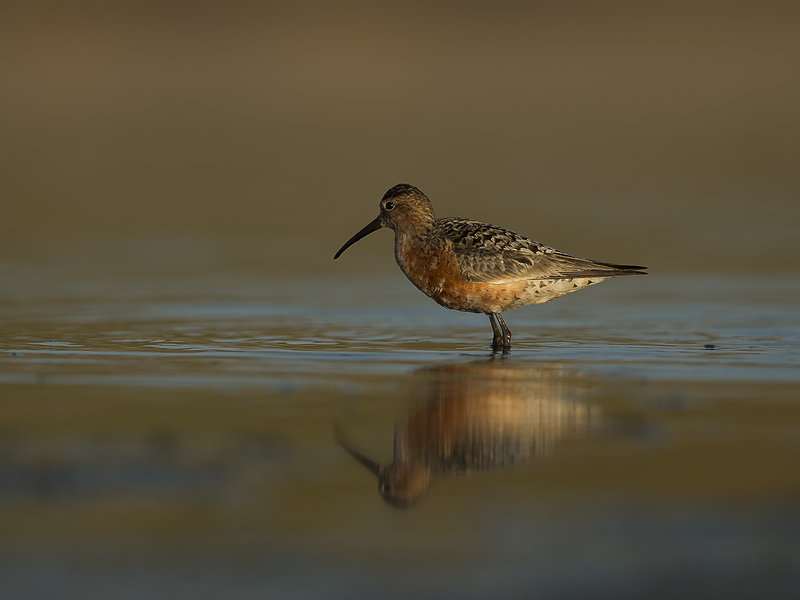 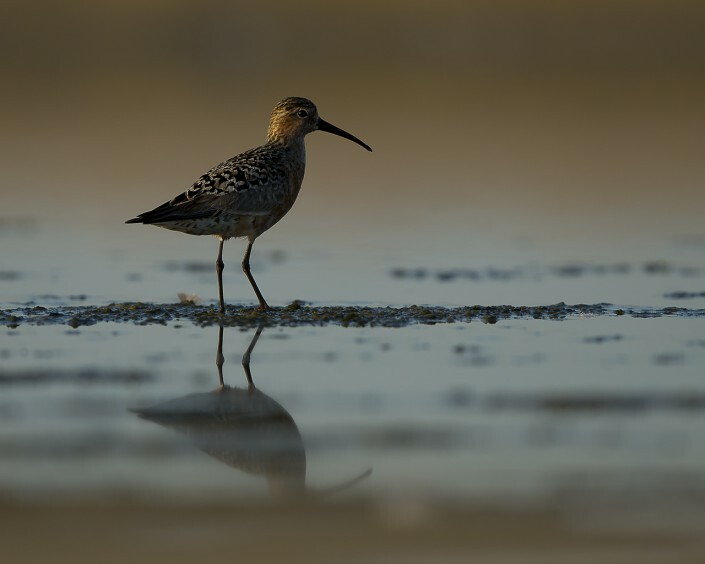 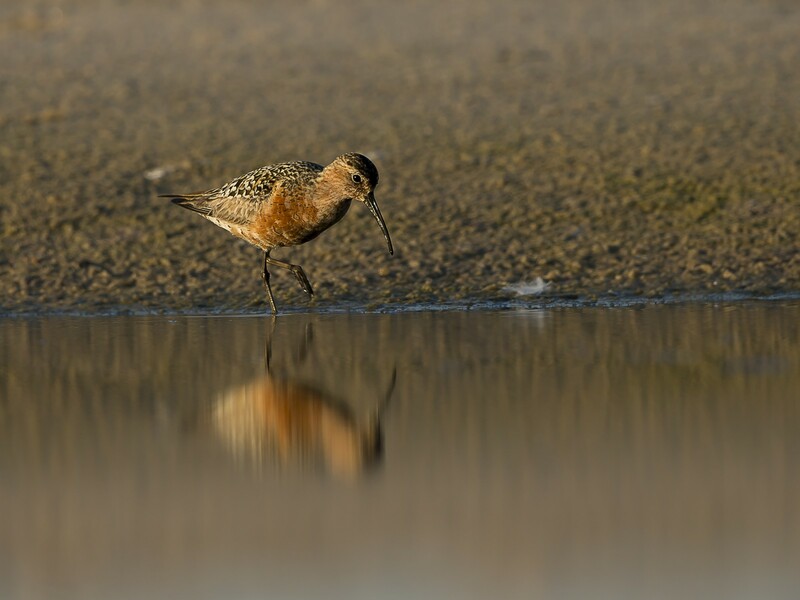 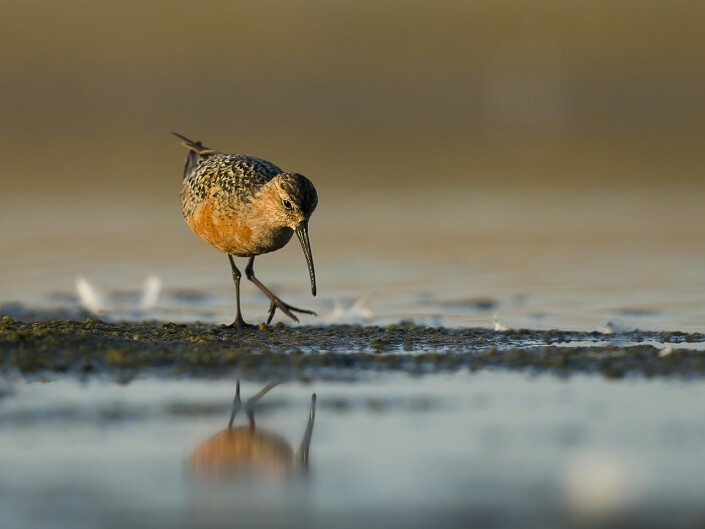 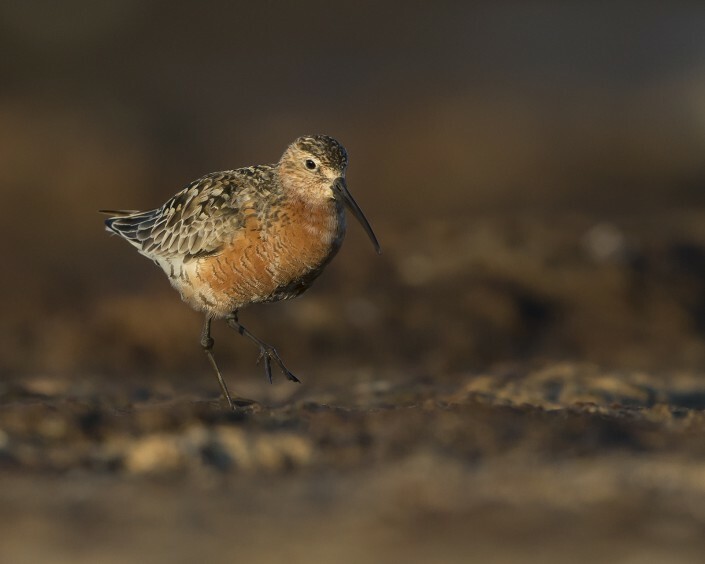 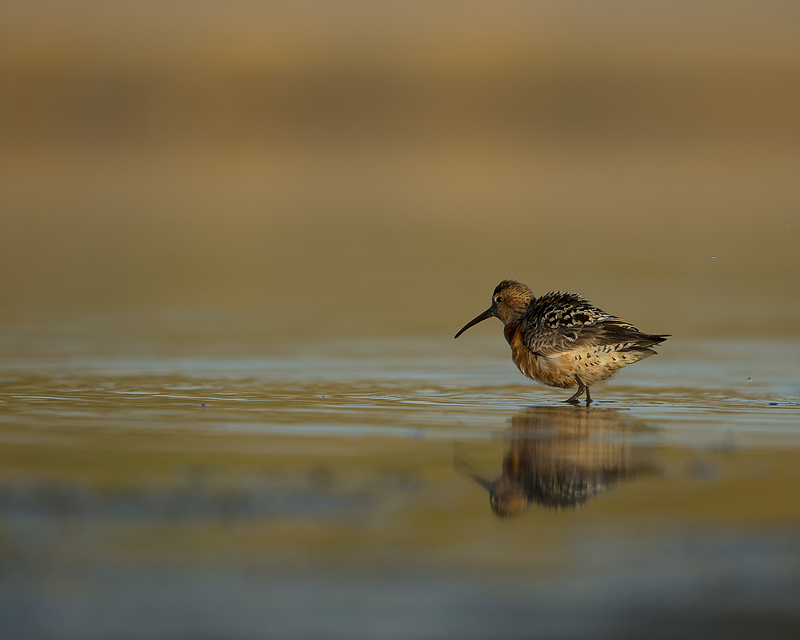 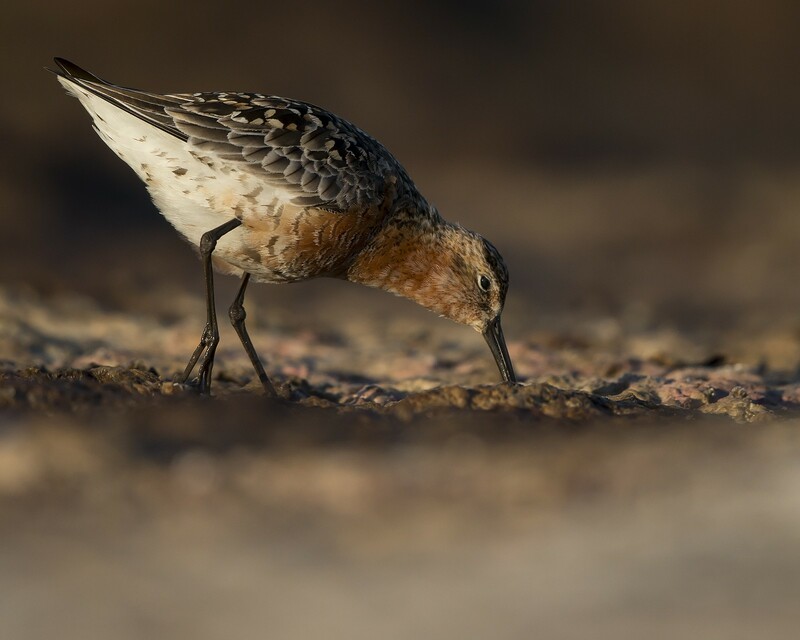 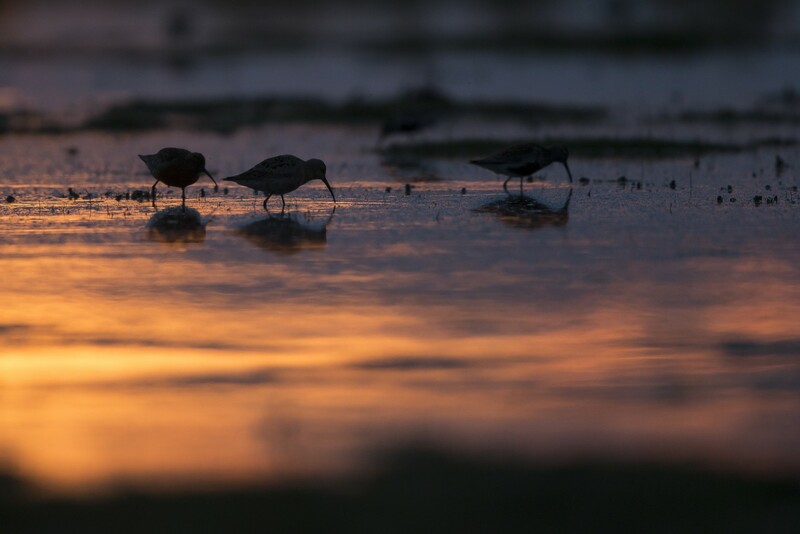 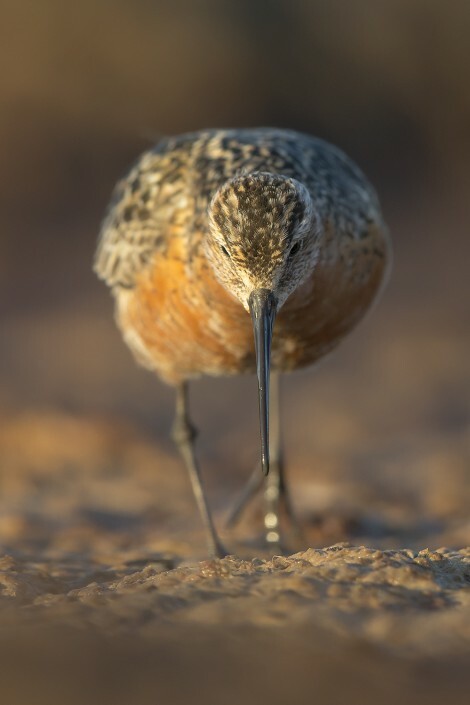 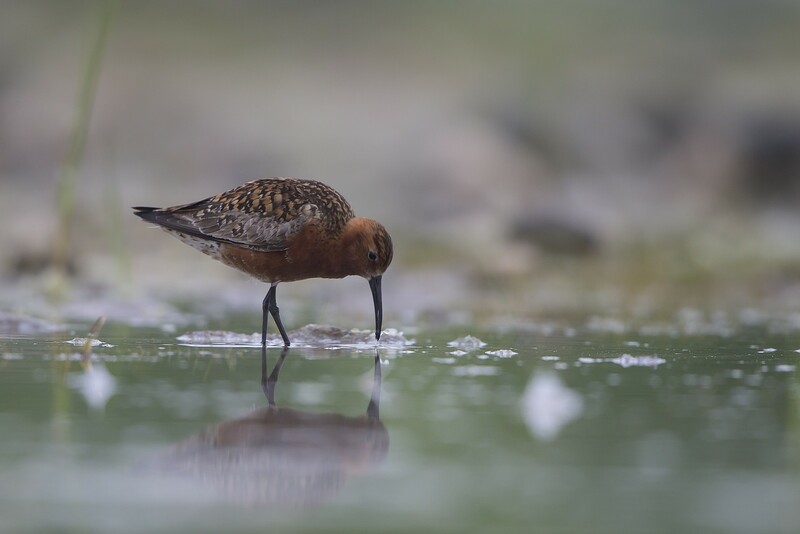 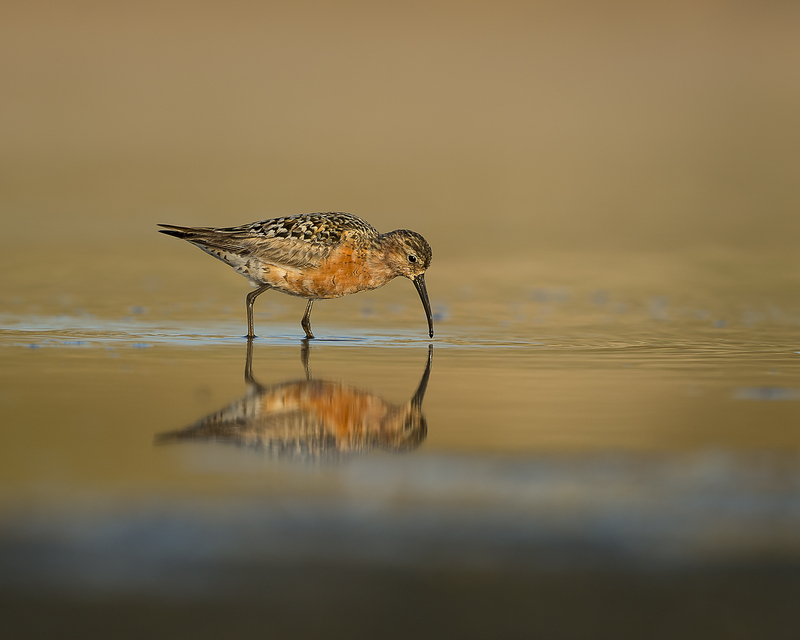 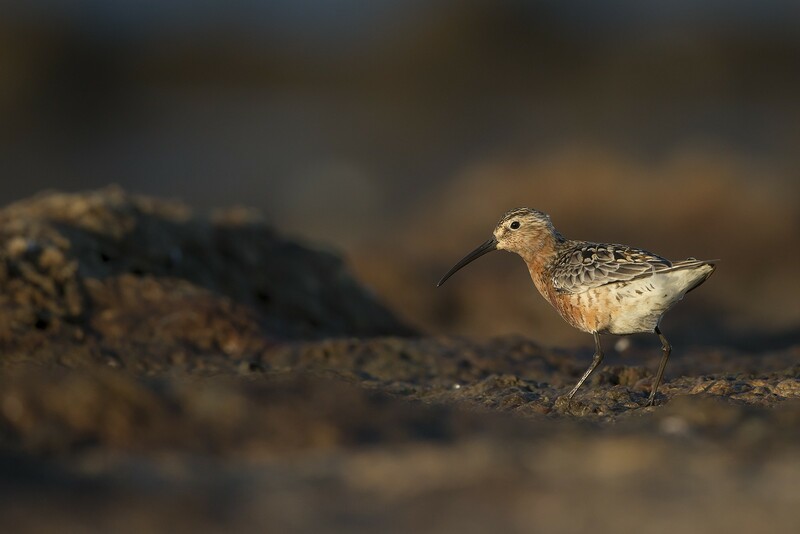 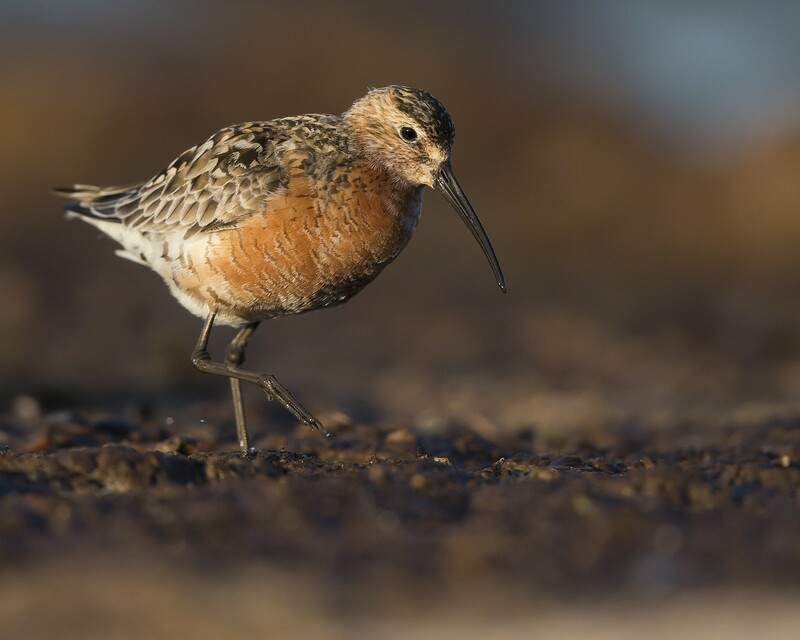 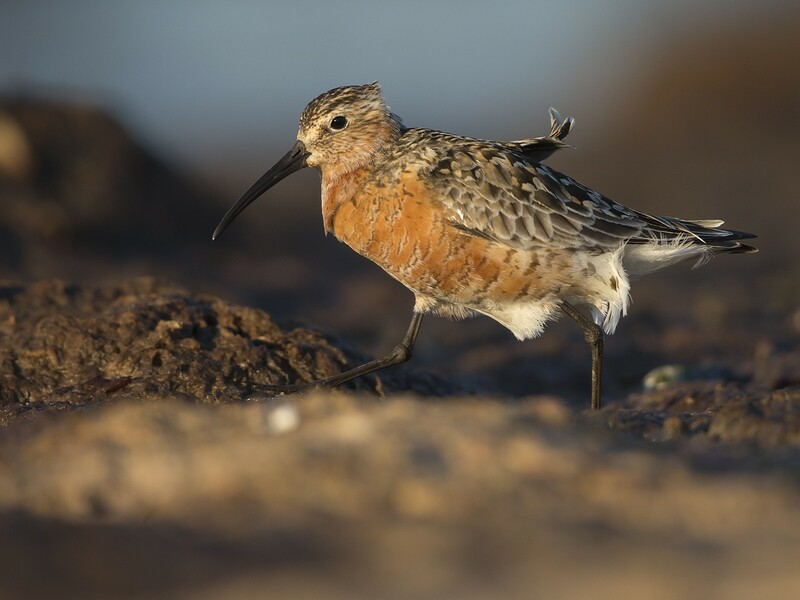 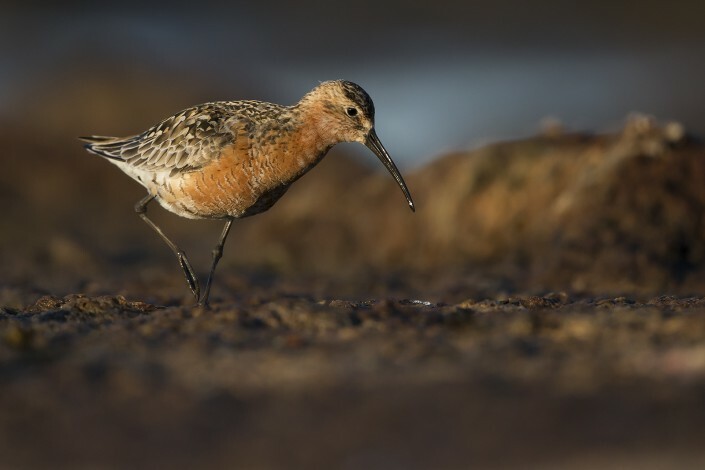 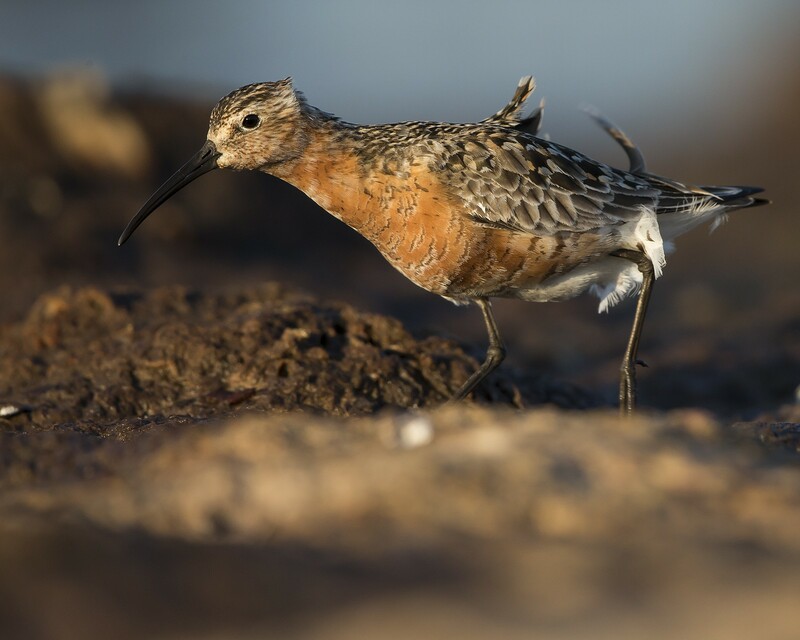 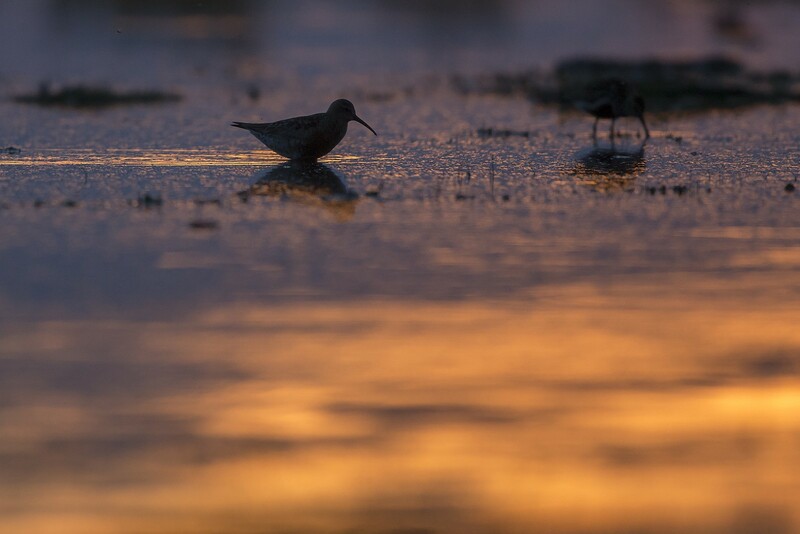 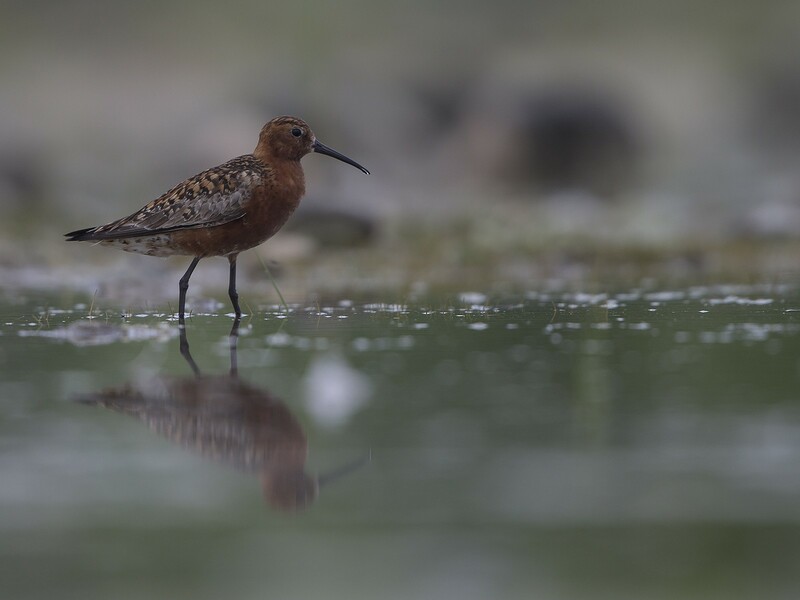 Of all shorebird species, the curlew sandpiper has the smallest breeding range in relation to its non-breeding range. 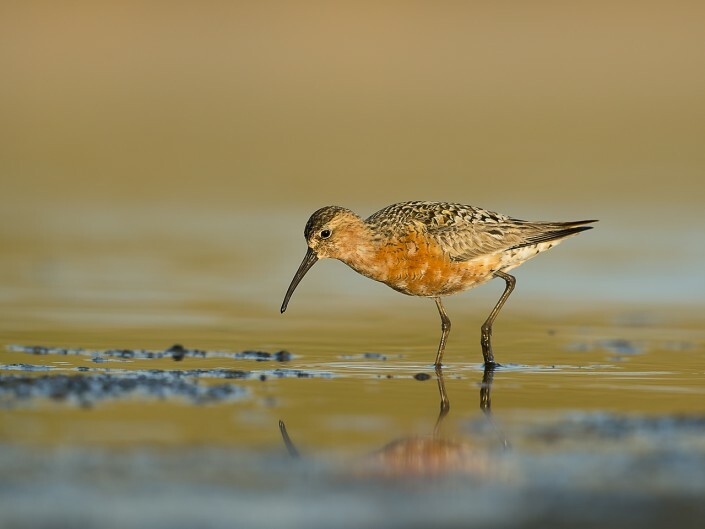 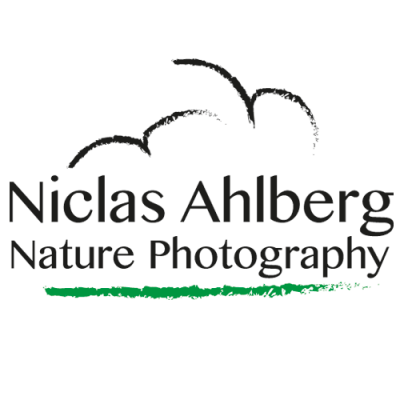 After breeding these birds migrate south to Africa, Australasia or India. 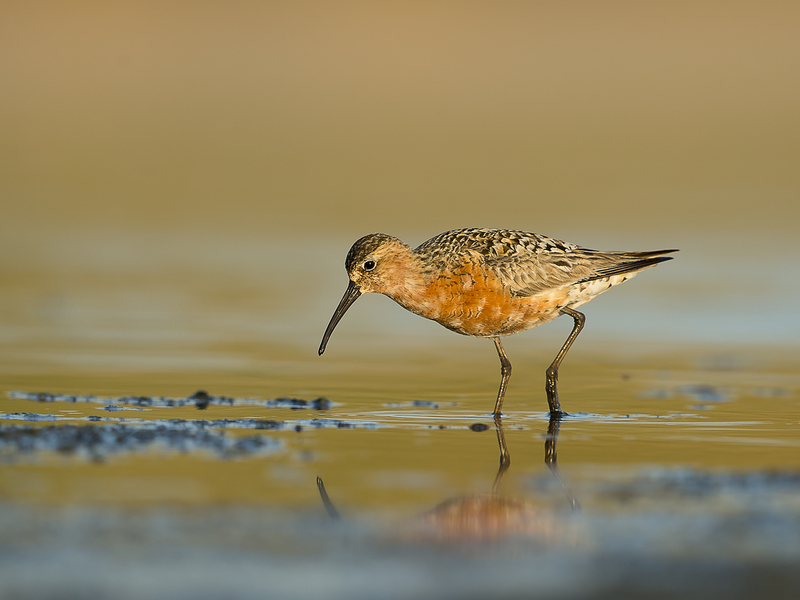 South Africa is at the southern limit of the migration path from Siberia, 15,000 km (9,300 mi) or 130° of latitude away. 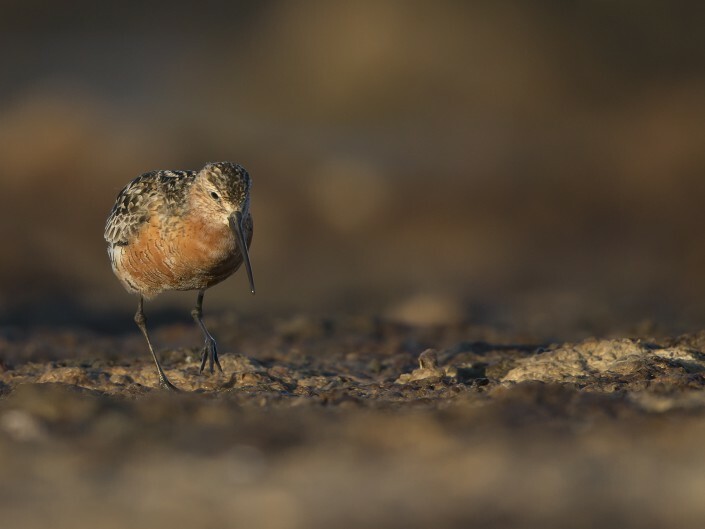 This is a fairly unusual species, and has been proposed as type species of the genus Erolia but the DNA sequence data is currently insufficient to resolve its relationships. 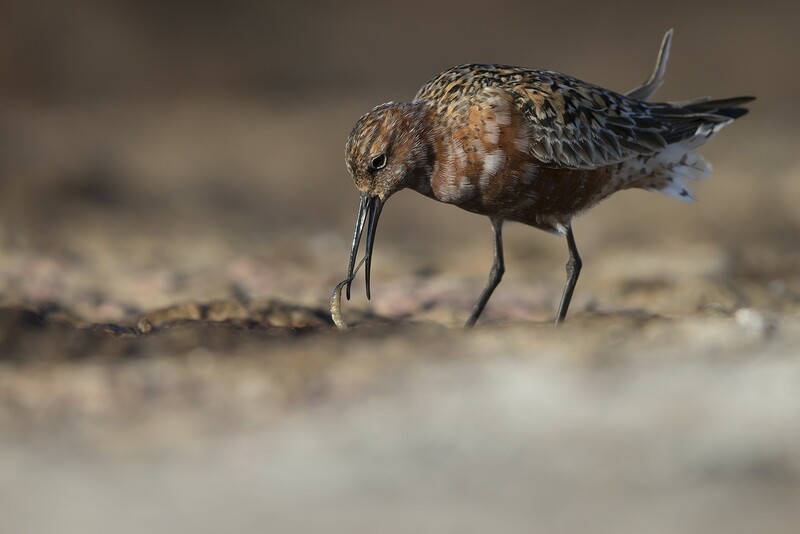 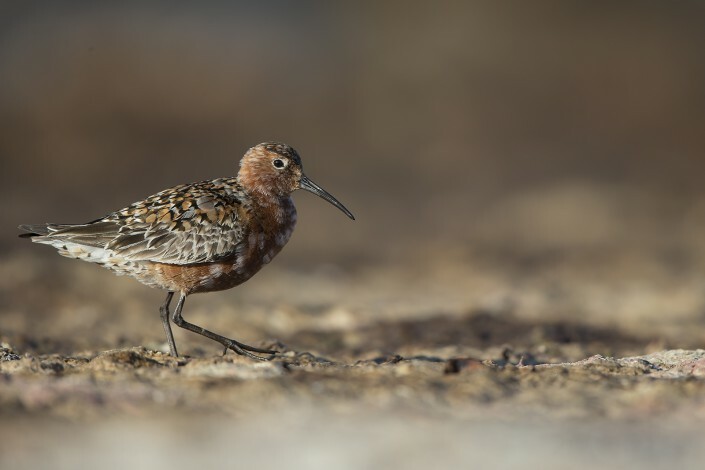 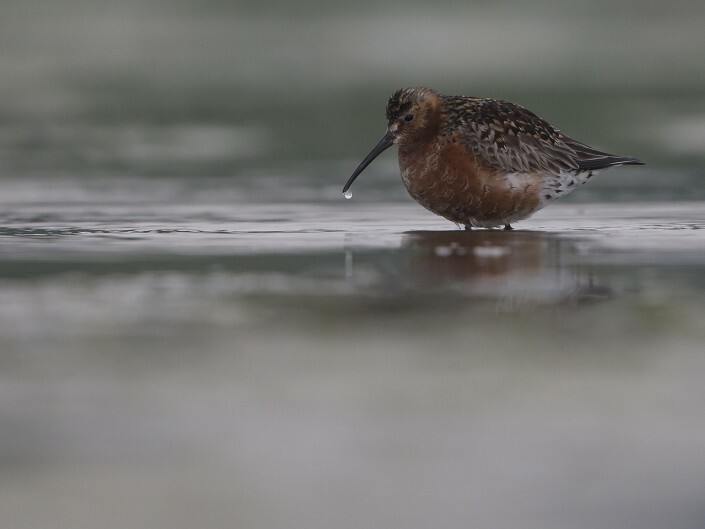 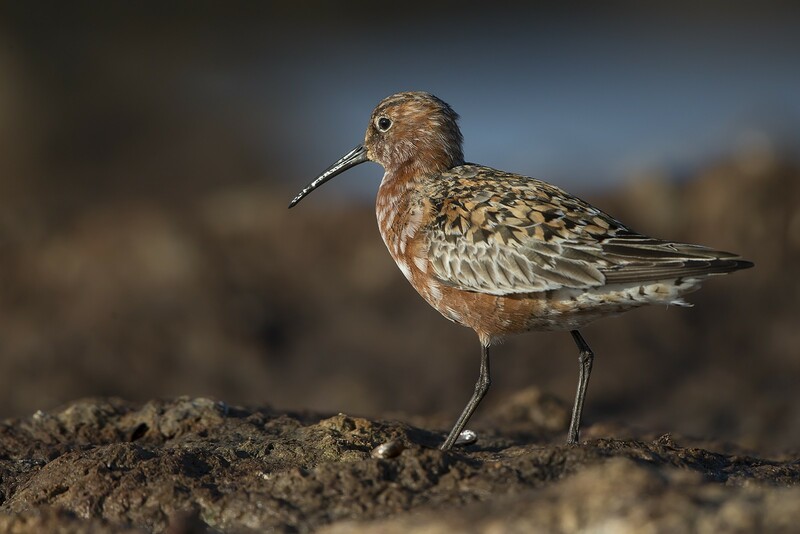 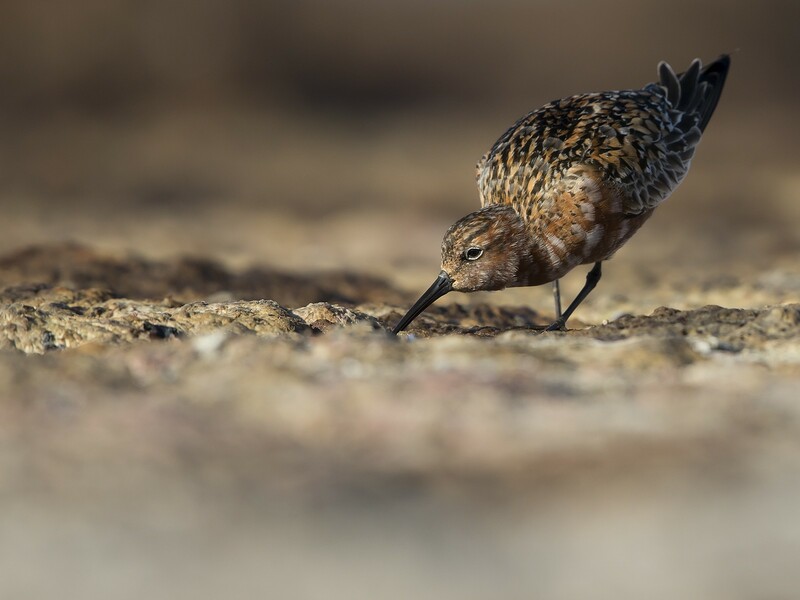 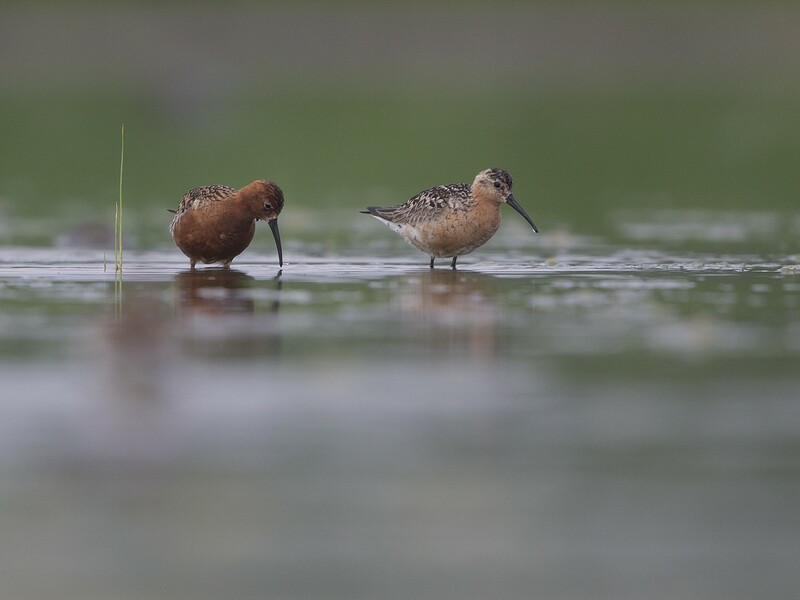 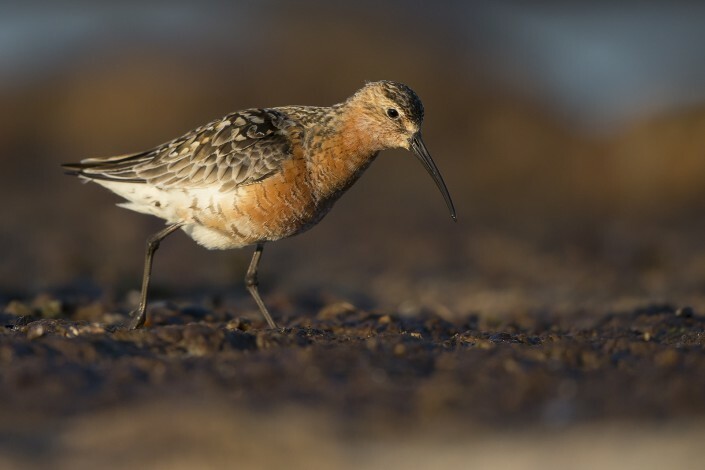 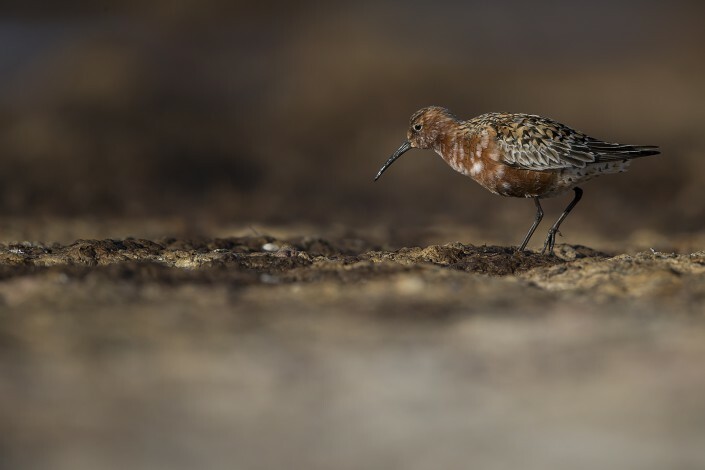 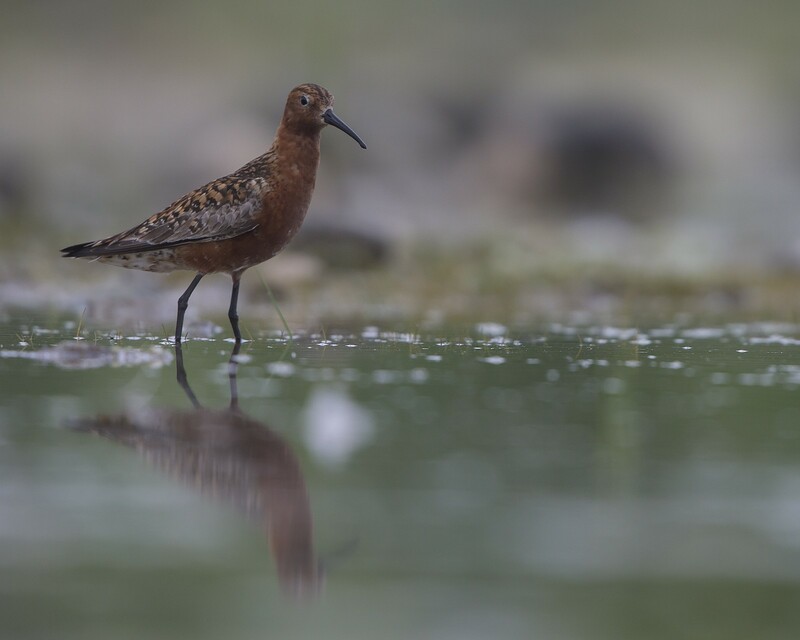 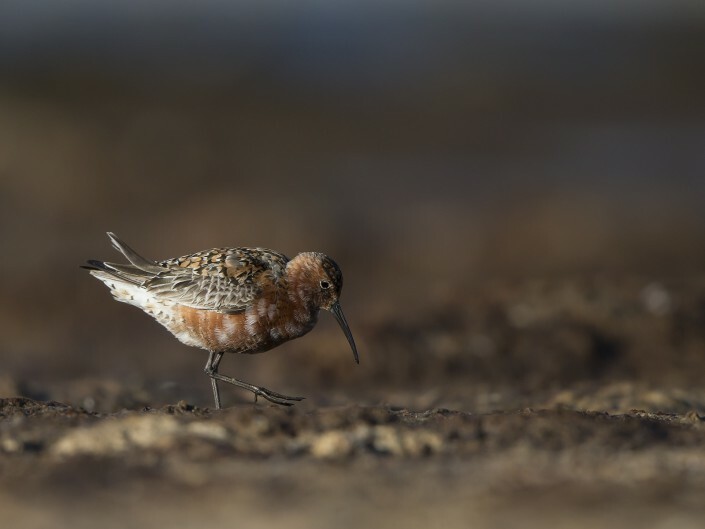 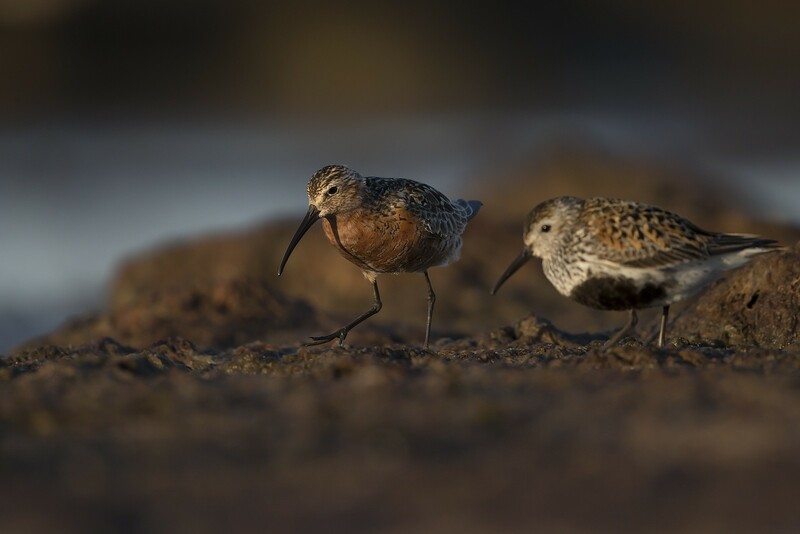 This matter is of taxonomic relevance since, as the curlew sandpiper is the type species, a close relationship with the small “stint” sandpipers would preclude the use of Erolia for the present species. The curlew sandpiper is one of the species to which the Agreement on the Conservation of African-Eurasian Migratory Waterbirds (AEWA) applies.